It has all come together and in a relatively relaxed manner. It almost seems like we know what we are doing. I am sure Suzzanna, who does the layout and makes sure everything gets done wouldn’t agree, but by far it has been the best to do for me. You can purchase your issue from the Shop tab at the top of this page, or follow this link, Shop. This is our fourth issue and this rounds up the first year of Dynamic Range Magazine. It has been quite a year. I hope those of you who have purchased the magazine have enjoyed it immensely. It has been quite a trip, but I can’t talk too much about that, or I will be giving away my editorial. Let’s take another look at the cover. This image for this issue is by Christine Danger, many of you know her from Monochrome Madness and her blog sv-takeiteasy. Chris has also written an article on underwater photography, so the cover image is one of those. A clam that she took photos of. It is amazing. Of course there are lots of great images and I was fortunate enough to be able to interview Hillary Younger and do a feature on her work. 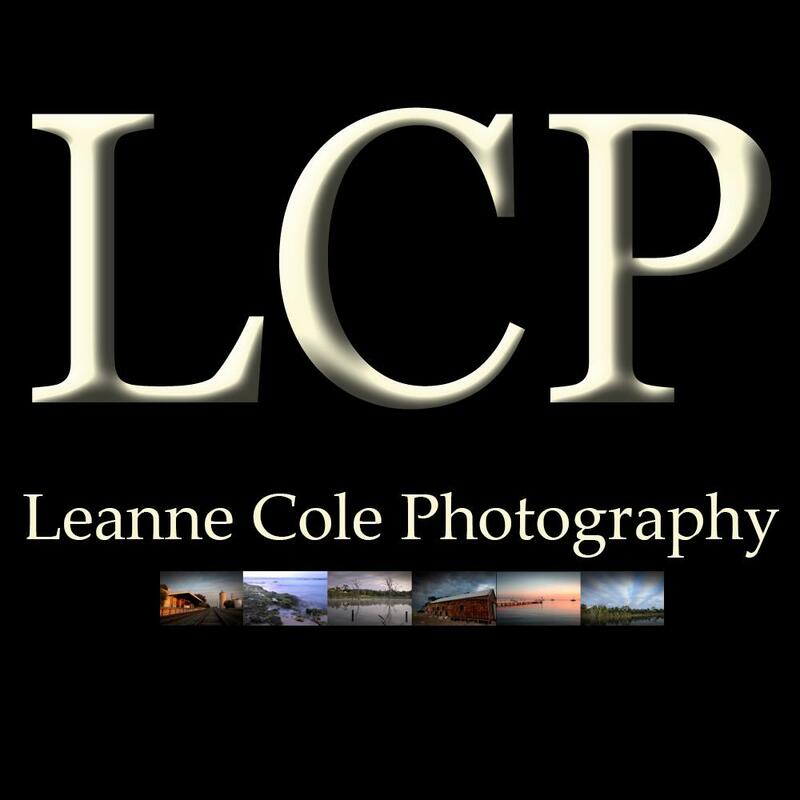 She is an incredible landscape photographer and has some great tips for others who also want to do that type of photography. Melissa Jones is becoming our marketing guru and has got some great ideas for how you can do better on Instagram. It is a very popular platform right now on and thanks to her I have improved my site a lot. Emily Carter Mitchell has given a great article on the wildlife that you will come across if you go to Costa Rica. We have a new writer this issue, Anne Sandler, from the blog Slow Shutter Speed. She has given her insights into what it is like coming to photography later in life. Loré Dombaj has more great women photographers to introduce to us in her series on the History of Women in Photography. I’ve written two for this one. I finally got around to writing about Architectural Photography and the different forms of it. I hope to do more in the future about it as well. I have also done the second part to the one on Lightroom, this one is about the pros and cons of using Photoshop. Finally, Christine Wilson has given some insight into how she processed one of her black and white images in Post Processing Possibilities. just read DRM cover to cover …. another excellent issue!!! You can buy the magazine from the Shop tab at the top of this page, or follow this link, Shop. At that same link you can also subscribe to the magazine. Congratulations on this new issue, Leanne – it sounds a very impressive publication and the cover image is superb. Thank you Andy, we think it is, I’m always amazed at how well it comes out. Woo hoo! Congratulations. It sounds really great. Can’t wait to read it. Thank you Nicci, I hope you enjoy it. Congratulations on your first year! It takes courage to put together a project like this and make it happen. Best of luck for the future of Dynamic Range! Thank you John, it has been an interesting year, I’ve learned I can put it together, and I’ve learned I’m no good at marketing, lol.